How Far is Kiran Shubhamkaroti Phase II? Placed in a very serene and peaceful location of Sus, Pune, is a magnificent project known as “Kiran Shubhamkaroti Phase II” which has been developed by the top builders in Pune, Kiran Creators. It is comprised of homes which are elegantly crafted, suitable for home seekers who seek more than just living. It offers you compact and spacious 1BHK apartments with sizes ranging from 490 sq. ft. as well as 2BHK apartments in a dimension of 710 - 895 sq. 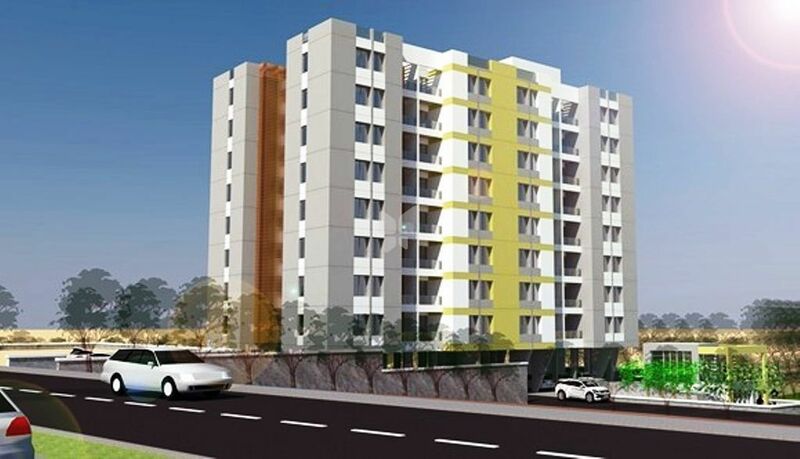 ft. apartments for sale in Sus, Pune. The apartments are well-equipped with modern day amenities and top-notch features, it hahas soft flow of natural light and well - ventilation in the rooms. The well - planned floor plan gives more spacious rooms and provides you maximum utilization space. The project location provides you with the benefit of easy access to the schools, hospitals, public parks, shopping centers, and other civic utilities. The residents can also commute to other major parts of Pune through the means of roadways. Kiran Creators is a firm based in Pune which specializes in residential and commercial construction. We have been successfully building residential and commercial spaces since 2010. We take construction projects on contractual, collaboration and turnkey basis. We make sure that our services are customer centric. We undertake all kinds of projects from grand condominiums to small houses. We provide customized services which suits to the needs and budget of our clients.